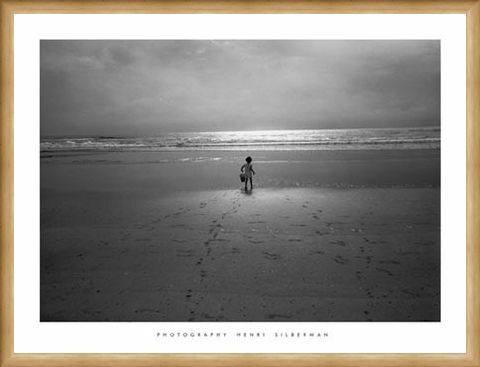 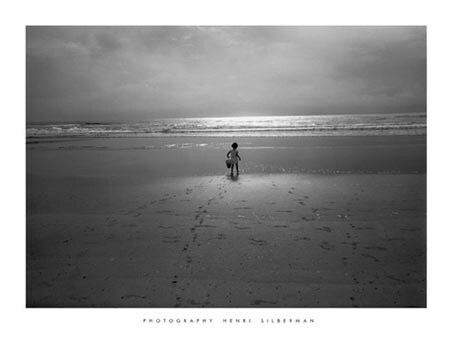 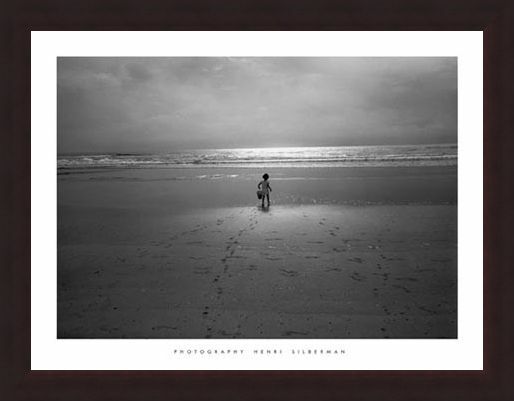 Black and White Photography Art Print: A beautiful black and white art print of a sunwashed sea shore, featuring little Joe toddling towards the water, bucket in hand and leaving his little footprints behind him in the sand. 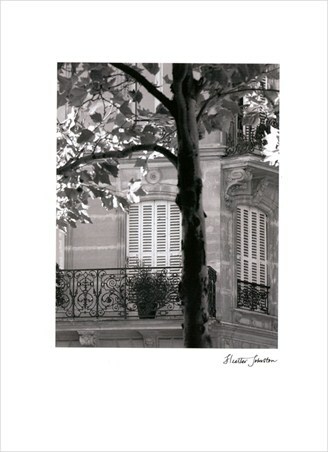 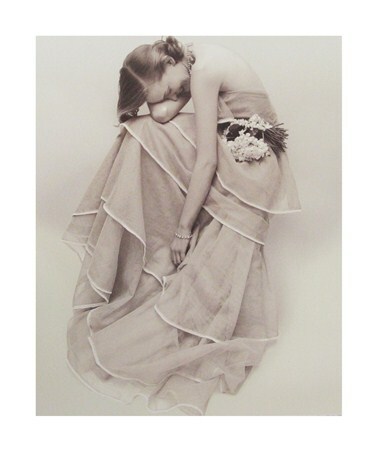 Another classic image from photographer Henri Silberman. 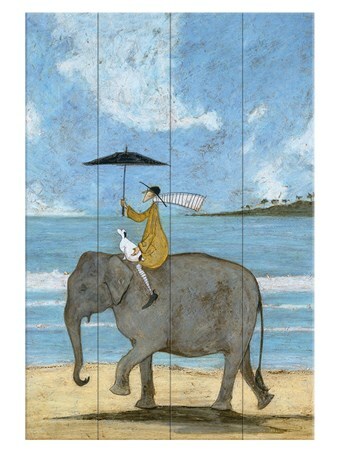 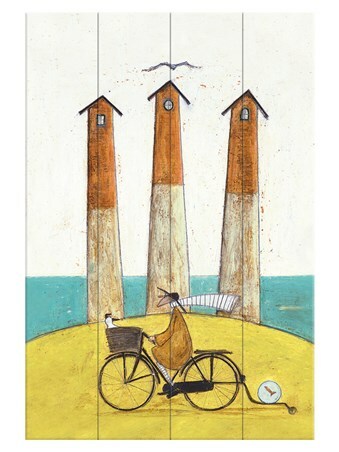 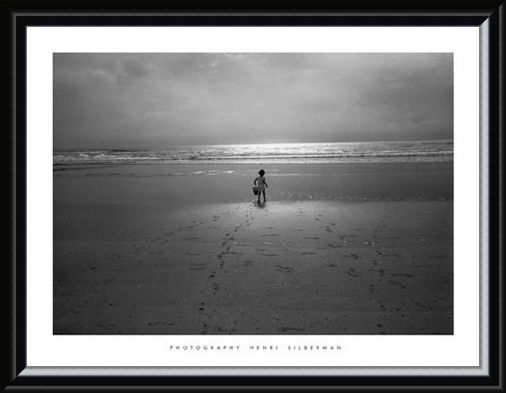 High quality, framed Joe on the Beach, by Henri Silberman print with a bespoke frame by our custom framing service.